Physical Therapist로서 2000년부터 Dr .Steve Sanet ,D.O 로 부터 Osteopathy 를 배우기 시작했습니다. 2014년 현재까지 그분에게 가르침을 받고 있습니다. 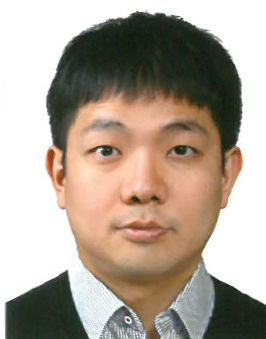 동시에 2004 년부터 Osteopathy 를 서울 부산 대구 제주 강의를 시작했습니다. 현재 서울에서 강의를 하고 있습니다. 정골의학적 접근법으로 연세재활의학과 의원에서 일반환자-Somatic dysfunction, 정신질환 및 아이들 치료를 했으며, 2010년부터 신체적 정신적 발달장애 및 발달 지연, 자폐증 아이들 ,다운증후군, 주의력결핍 등 아이들 치료에 전념을 하고 있습니다. She is a physical therapist. She has learned Osteopathy from Dr. Sanet since 2000 and started to teach students in Seoul, Busan, Daegu and Jeju since 2014. Now she teaches students in Seoul. Also she treated people who have somatic dysfunction, mental diseases and ill children with Osteopathic approach. She has focused on treating children with development disability, autism, down syndrome and ADHD since 2010. O.M.D. Ph.D. Osteopath. Chief of Acupuncture in the National Medical Center. Former Chief of Oriental medical deparment in the National Medical Center. 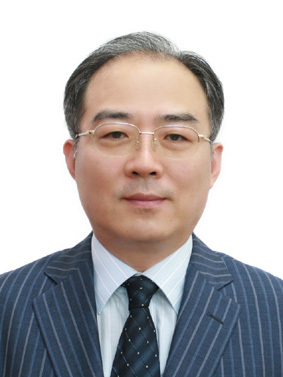 He taught Oriental medicine at Kyungwon University and Semyoung University. He made a study group of Osteopathy with fellow OMDs and he is in charge of the group. 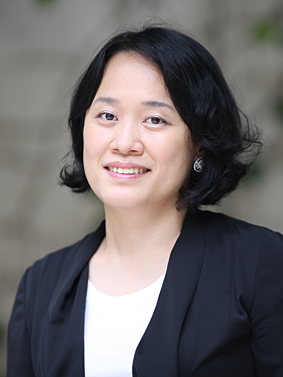 Dr. Yoon is an accomplished Medical Doctor board certified in Orthopaedic Surgery who has incorporated Osteopathy into a very busy Orthopaedic surgical practice. He has combined all of this knowledge with his prior background of Cyriax and Chiropractic manipulation and created a focus of natural and regenerative healing medicine. 윤용현은 대한민국 정형외과 의사로 바쁜 정형외과 진료에 오스테오패시를 접목하여 많은 도움을 받고 있습니다. 그는 이전에 배운 시리악스 정형의학, 생역학에 기반한 카이로프락틱과 정형외과, 오스테오패시을 통합하여 재생치료에 전념하고 있습니다.